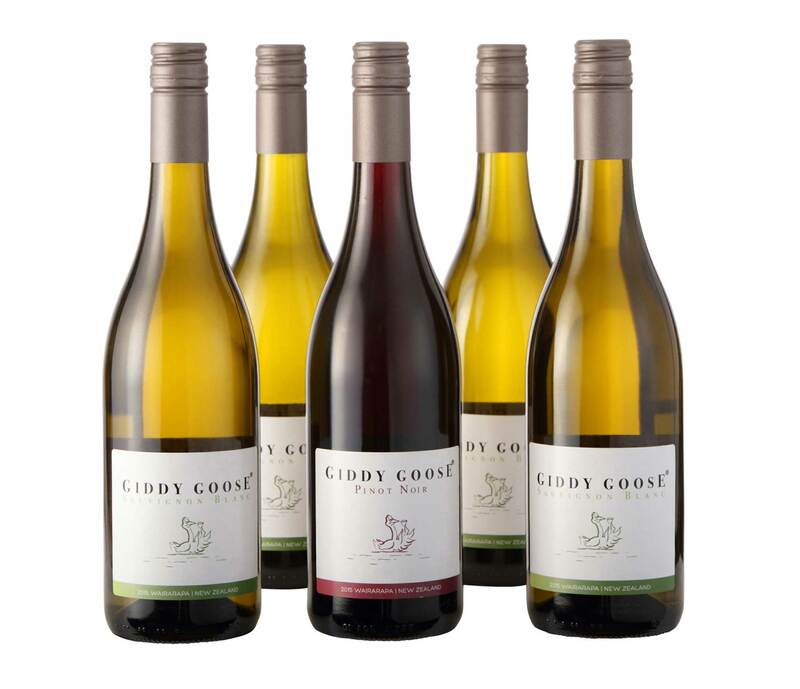 C&O Wines is home to Giddy Goose, our very own brand of Sauvignon Blanc from Wairarapa in New Zealand. Made exclusively for and imported by C&O wines, Giddy Goose is now available under both Sauvignon Blanc and Pinot Noir labels. Produced by the Matahiwi Estate in Wairarapa which is in the most southerly region of the North Island of New Zealand. The region benefits from a long dry growing season with warm days and pleasantly cool nights which helps produce subtle wines of great character and finesse. The Sauvignon Blanc is dry and crisp and full of great gooseberry, elderflower and passion fruit aromas with grassy and mineral notes on the palate. The Giddy Goose Pinot Noir, a new addition to the range, is a playful medium bodied red wine bursting with juicy fruits of the forest. 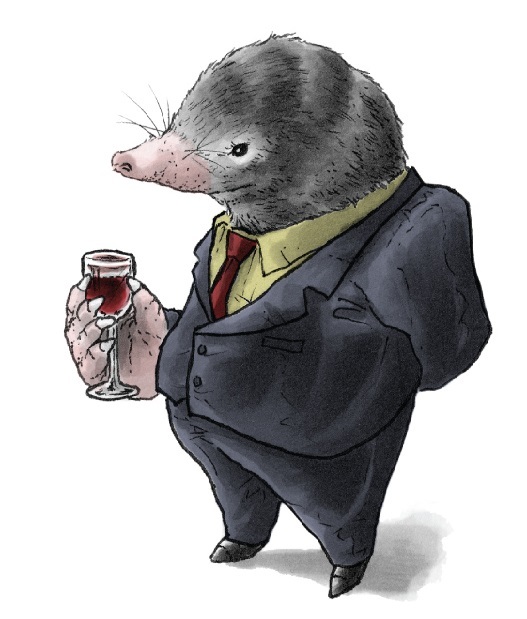 Giddy Goose was the first C&O exclusive brand, It has since been joined by the range of Merry Mole wines from Moldova and Sin by the Sea from South Africa. 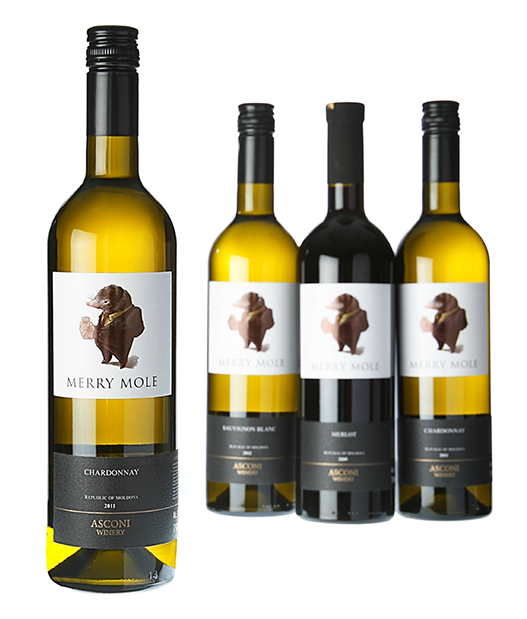 Merry Mole is available in a range of varietal styles; Sauvignon Blanc, Chardonnay, Pinot Grigio, Merlot, Malbec and a Rose. The Sin by the Sea is available in Shiraz and Sauvignon Blanc. For more information on these wines please go the Moldova and South Africa sections of the site.